This fundraiser has a carnival-like atmosphere with games, prizes, great food and silent auction. Each classroom helps with the silent auction items by creating a specific themed basket. Although, it is a fundraising event, the Founder’s Day Bash has become a major social occasion that everyone enjoys. This event is so much fun for our families, we forget that it is a fundraiser! 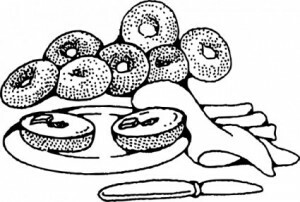 Each year, around Valentine’s Day, members of the entire school come together to enjoy a smorgasbord of breakfast foods which have been provided by the families. This is great opportunity for parents, children, and staff to spend time together outside of the classroom. All proceeds from the event go the school. 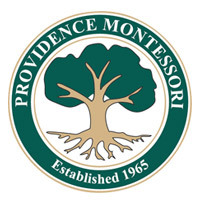 Each Spring, Providence hosts ‘ProvROCKS’ …. a fun evening for adults with drinks, appetizers and a live auction. All proceeds raised at the event go to the school. Click HERE to purchase tickets!